Have you talked with your family about your decision to be an organ, eye and tissue donor? It can be difficult to start the conversation. We have a few tips to help you share your decision with your loved ones on National Donor Day. Signing up as an organ, eye and tissue donor means you have made the decision to donate your organs and tissues at the time of your death. It is important to discuss your decision with your family as it will take priority over your family’s preferences. Making the decision for yourself in advance makes it easier for your family during a very difficult time. Discussing donation with loved ones will help them feel confident and prepared when they are presented with information about the donation process. So #StartTheConversation today and celebrate your heroic choice to save and heal lives with your family! Your driver license or ID is a great conversation starter! 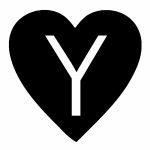 Check if the designating symbol (a grey-scale heart with a ‘Y’ for Colorado and two red hearts for Wyoming) is on your license or ID. Discuss what the symbol means, remind your family that they need to say Yes each time they renew and share with them what your decision is and why. Do you know a recipient or a donor family? Organ, eye and tissue donation touches thousands in our region each year. Share a story about someone who made the heroic decision to be a donor and how, as a result, that decision saved another life. Find local stories for Colorado here and for Wyoming here. Just one donor can save up to eight lives through organ donation and save and heal up to 75 lives through tissue donation. There are nearly 2,000 awaiting a lifesaving organ transplant in our local region. Learn the facts of donation and share with your loved ones. We encourage you to start the conversation on National Donor Day. 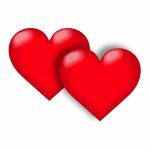 Celebrated on February 14th each year, National Donor Day is a perfect opportunity to share the love by signing up as an organ, eye and tissue donor and then sharing your decision with your family. 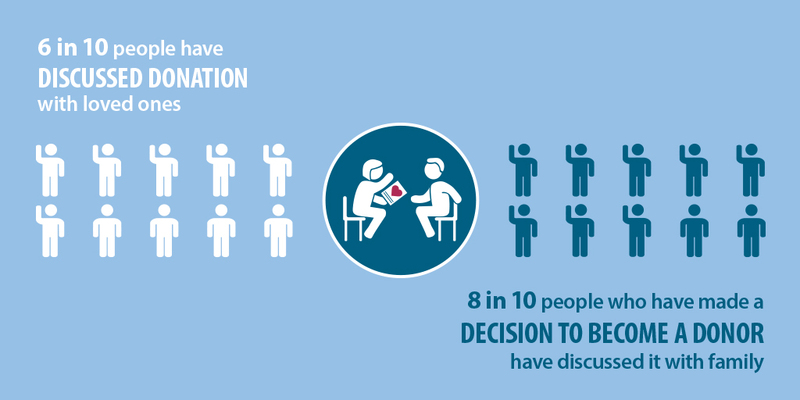 Share your decision on social media with #StartTheConversation to encourage others to do the same. 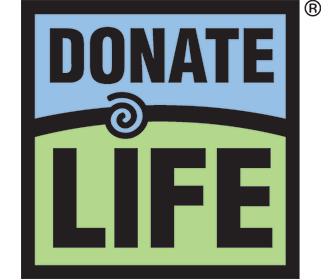 Sign-up anytime online at Donate Life Colorado or Donate Life Wyoming.